Not to be outdone by other Car Manufacturers, Toyota Astra Motor (TAM), which runs the Toyota brand in the country, also displays some of their products, especially their future products. In addition, the TAM also displayed products sold in Indonesia with an amount of not less than 28 units. TAM also carries "Empowering Mobility, Beyond Possibility" as the theme at this 2018 Gaikindo Indonesia International Auto Show (GIIAS). Let's discuss it further. 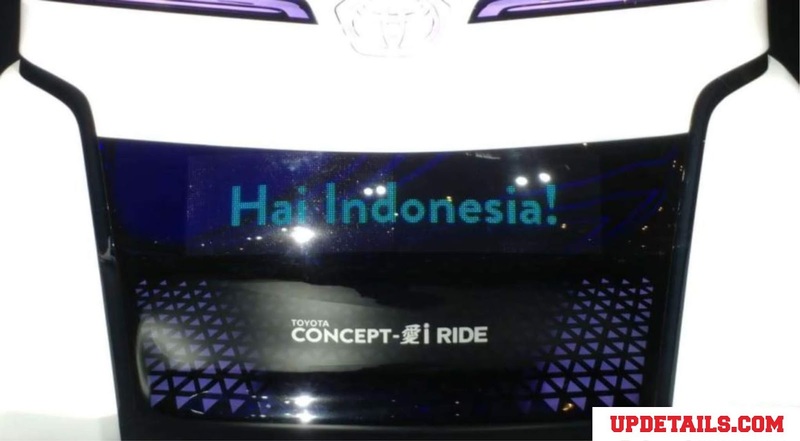 Toyota-Astra Motor President Director Yoshihiro Nakata who also attended the press conference at the Toyota booth in GIIAS 2018 said that as one of the players in the Indonesian automotive industry market, this exhibition event like GIIAS 2018 for Toyota has a very important meaning because it can be related directly with the community. Through GIIAS 2018 this time, Toyota will deliver a message about many things to the public. 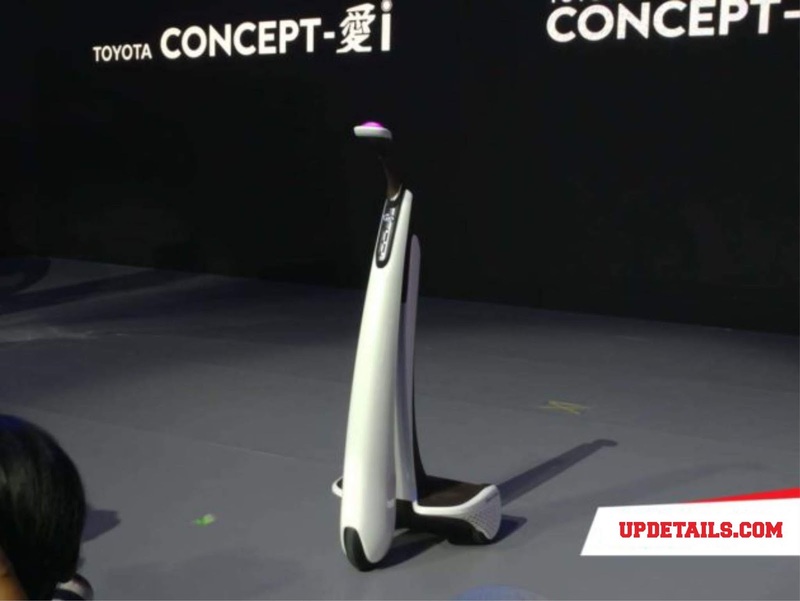 Not only about products, but also various achievements in the development of automotive technology, as well as future technologies that society needs for a better future, in line with Toyota's spirit. PT Toyota-Astra Motor's Vice President Director, Henry Tanoto also said that his party is happy and optimistic, that the current policy being designed by the Government, which is related to the development of electrification vehicles, will provide fresh air to stimulate industry players to develop markets and environmentally friendly vehicle products. in Indonesia. Well, because of that the TAM also brought some of their future products. 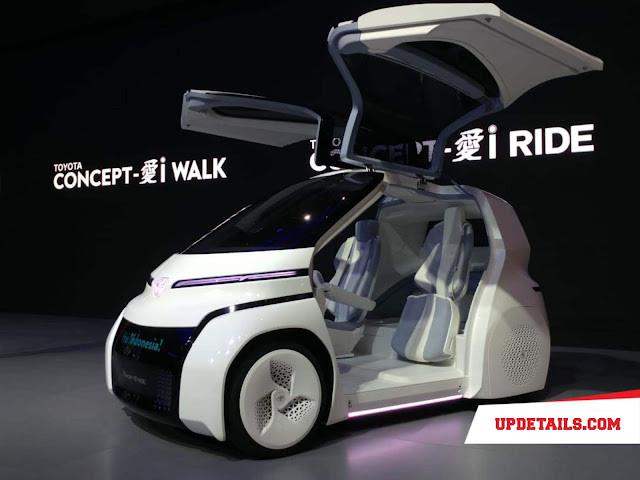 In total, there are 6 exhibit vehicles, both the latest vehicles based on electrification technology and 3 future vehicle units, the i-Series Concept consisting of Concept-i, i-Ride and i-Walk and C-HR Hybrid EV, Prius Plug -In Hybrid EV and Toyota Mirai Fuel Cell EV. The appearance of this exhibit vehicle is Toyota's message that puts forward the concept of developing a vehicle that is not only limited to means of transportation, but also gives freedom and joy to its owner. 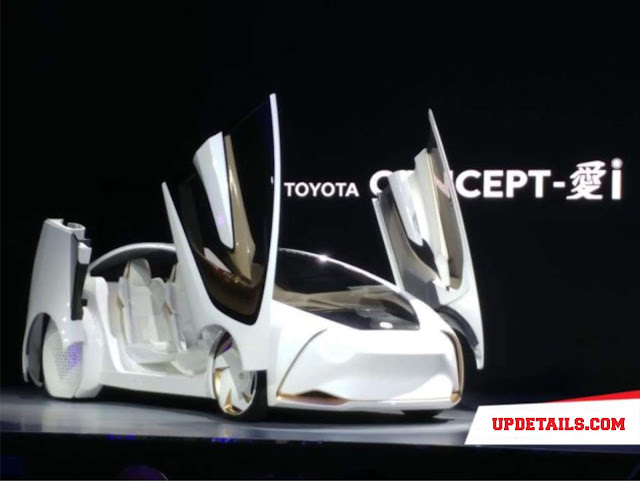 Well, what is really most interesting is the figure of the Toyota Concept-i who applies Artificial Intelligence (AI) technology to recognize emotions and preferences so that the driver achieves an optimal level of safety and tranquility. With this capability, Toyota can ensure that the safety and comfort of Toyota Concept-i users can be guaranteed well. Attractive? Of course. Visitors can also see some of Toyota's other technologies such as Hybrid X-Ray; Toyota safety technology through the Toyota Safety Simulator and information on Hybrid EV, Hybrid EV, Battery EV and Fuel Cell EV Plug-In technology through the Interactive Touch Wall. PT Toyota-Astra Motor (TAM) Executive General Manager, Fransiscus Soerjopranoto on the same occasion also mentioned that his party hoped that the appearance of this exhibit vehicle could increase socialization and public understanding of the importance of developing environmentally friendly vehicle technology and industry for Indonesia in the future. So, what do you think? Want to see Toyota's future products? Please go to GIIAS 2018. 0 Response to "Steady!. Toyota Shows Some Unexpected Future Vehicles"